Blackburn’s work on telomere is totally praised by the scientists. That is why she earned a Nobel Prize in Physiology or Medicine in 2009. She shared the award with W. Greider and Jack W. Szostak for it was a co-discovery. Medical ethics is another working field of Blackburn. People are impressed with her works. The birthplace of Blackburn was located in Hobart, Tasmania. She is an Australian who takes the international acclaim. When Blackburn was four years old, her family was relocated to Launceston. Then she was educated at Broadland House Church of England Girls’ Grammar School. Then the family moved to Melbourne. Then she studied at University High School. At the end of her study, Blackburn earned very high marks. It was totally impressive for a woman at that time. Blackburn loved to pursue higher education at the University of Melbourne. In 1970, she got a Bachelor of Science. In 1972, she was awarded with Master of Science in biochemistry. 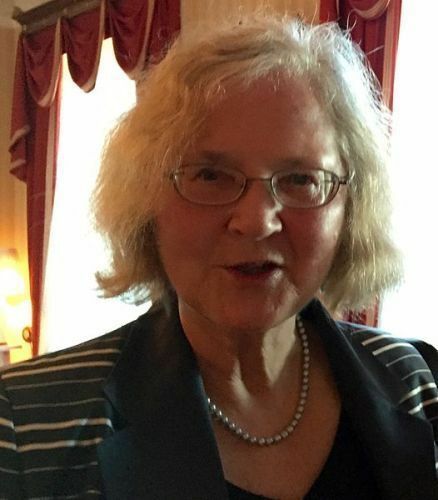 In 1975, University of Cambridge gave her a Ph.D. in molecular biology. In 1975 until 1977, she had a postdoctoral work in molecular and cellular biology from Yale University. 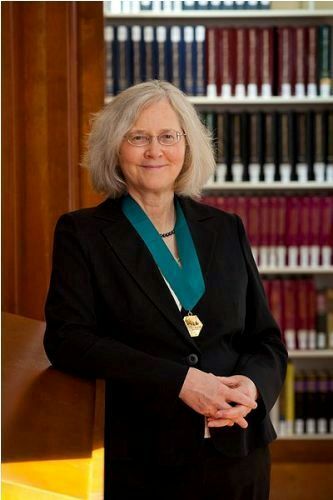 Blackburn worked for Department of Molecular Biology at University of California in 1978. Then she worked for the Department of Microbiology and Immunology at the University of California in 1990. In 1993 until 1999, she became the Department Chair in the university. 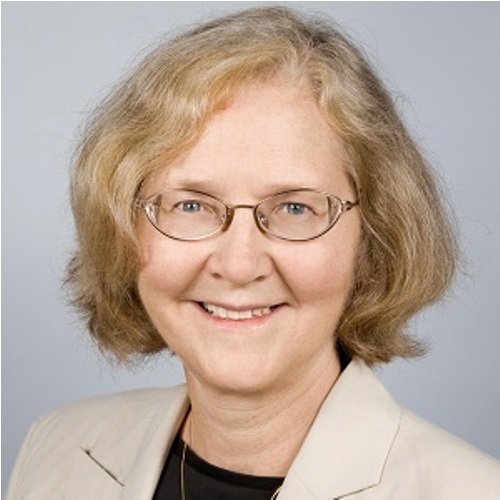 In UCSF, she took the role as Morris Herzstein Professor of Biology and Physiology. In the end of 2015, she was a Professor Emeritus. Telomere Health is a company co founded by Blackburn. 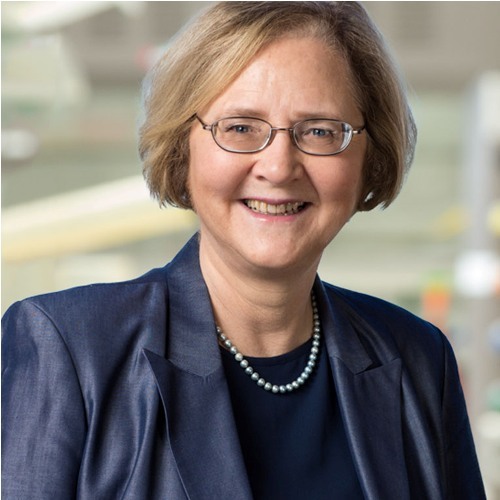 The Salk Institute made her as a president on 1st January 2016. She had a plan to retire in December 2017. 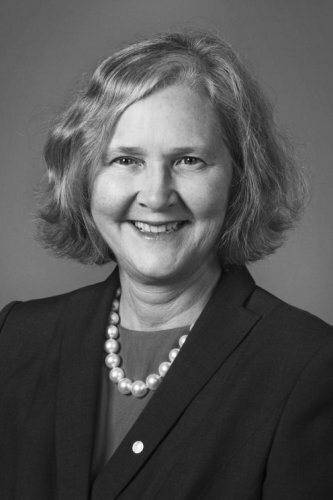 Are you interested learning facts about Elizabeth Blackburn?